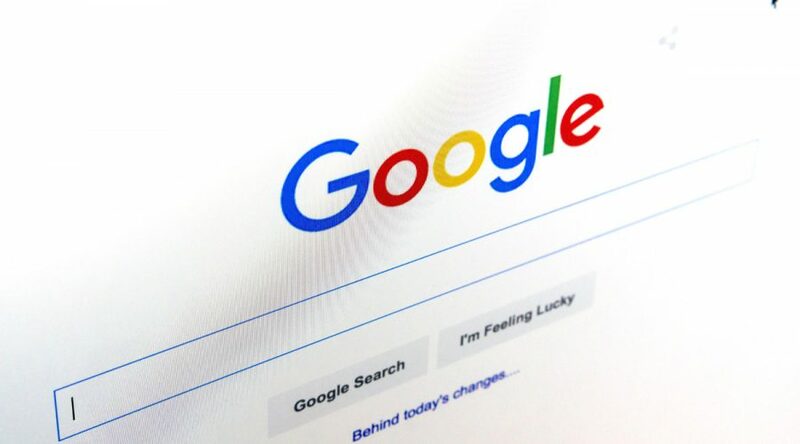 Google’s ban on cryptocurrency related advertisements reflected in the cryptocurrency market as it was announced along with Facebook and Twitters ban on crypto ads. However, a few months after March when the announcement was made Facebook and Twitter allowed crypto ads but Google still kept it intact. Yesterday, in an announcement Google decided to reverse the crypto advertisement ban with a new policy starting in October. The ban was initially placed in the protection of consumers due to major ICO scams, wallets being hacked and trading advice which will still be banned. Cryptocurrency products and services such as exchanges are allowed to be advertised. In the United States and Japan only regulated cryptocurrency exchanges permitted can be promoted on Google’s platform. The policy reflects that certification will need to be applied as stated in the new policy. Google’s total revenue reflects of 86% from advertisements. Thus with cryptocurrency being huge in demand and increasing in adoption, Google was losing out on potential ad revenue. So, as the internet giants are highly competitive, Google would want a piece of the cake too. The new policy does not reflect on digital coin mining applications on Play Store neither on Google Chrome’s extensions for cryptocurrency mining. Reuters states it is similar to Facebook’s policy whereby specific ads promoting cryptocurrency is approved however those tied to binary and initial coin offerings is still banned. The reason to this ban continuing is the fact that ICO’s were reported to be 80% scams in 2017 according to a study. Until ICO’s prove to be more believable and certain regulations are in place Google may continue this part of the ban. Zero Crypted Opinion– When Google banned crypto advertisements the price of Bitcoin and major other cryptocurrencies fell by about 10%. With the reversal in the ban, expect stronger confidence in the cryptocurrency market.